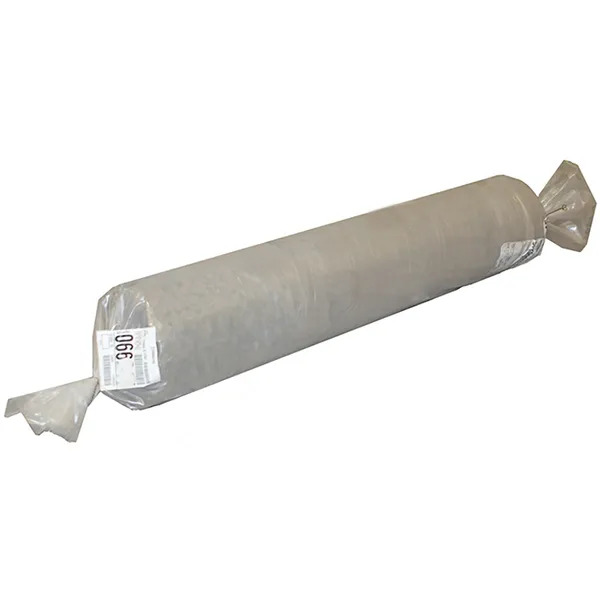 Concrete Cloth Roll - 3.5' x 30' - Aquascape, Inc.
Aquascape Concrete Cloth is an innovative material engineered to effectively protect liner in ponds and other water features, combining the flexibility of fabric with the durability of concrete. 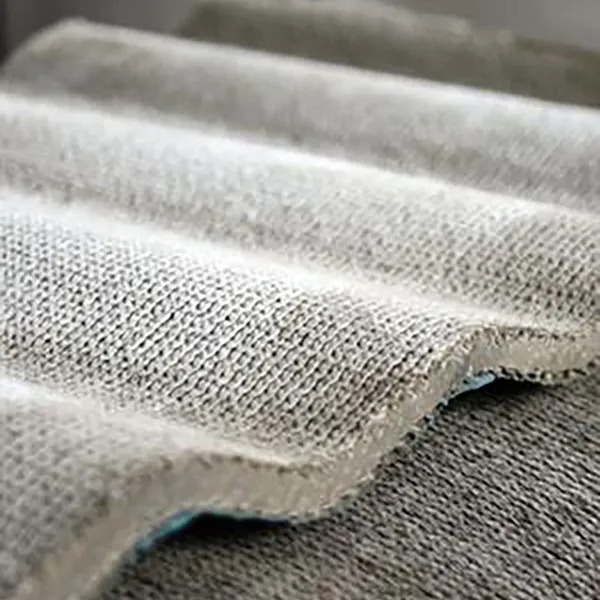 Concrete Cloth is a flexible concrete impregnated fabric that hardens upon hydration to form a durable concrete layer, protecting liner from digging animals, human traffic, or damage from setting large rocks or boulders. To avoid frustrating liner repairs, use Concrete Cloth on top of or beneath liners to prevent digging animals from chewing or clawing through the liner. When setting large rocks on top of liner, the material can be used as a protective barrier as these larger rocks are often difficult to move in case of a leak after installation. Water features in public or high traffic locations can also benefit from Concrete Cloth by protecting the liner from vandalism and children or animals walking over the feature. Concrete Cloth is extremely easy to install. Simply lay the matting in the desired location and saturate the top-side of the material using a garden hose or other source. The top surface fabric allows water to penetrate during hydration, and the bottom surface consists of a PVC membrane which acts as an impermeable barrier. The material can easily be cut to fit any installation using commonly available cutting tools, such as a utility knife. Each 3.63 wide by 30 long roll is designed to be able to be lifted by two persons, making installation without machinery quick and easy. Aquascape is passionate about the products we produce, providing unique products, designs, and features that stand above the competition.